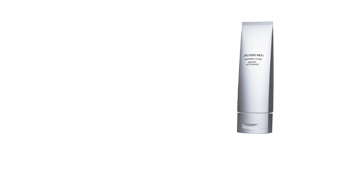 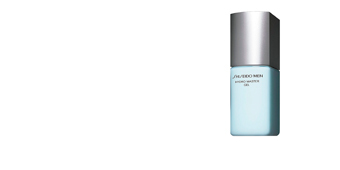 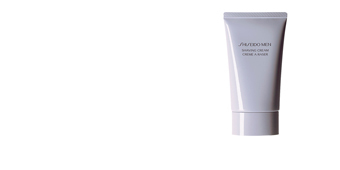 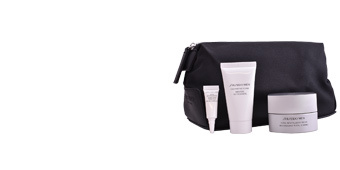 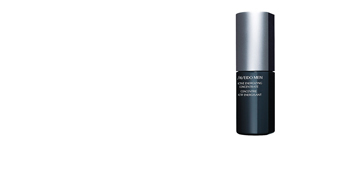 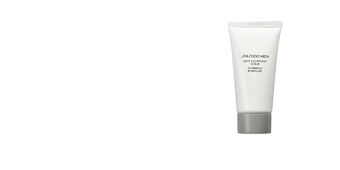 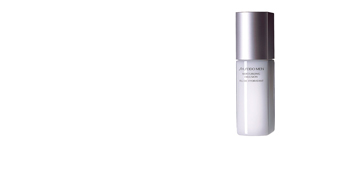 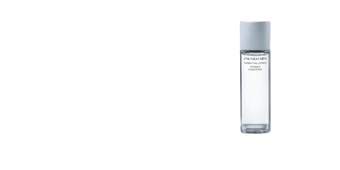 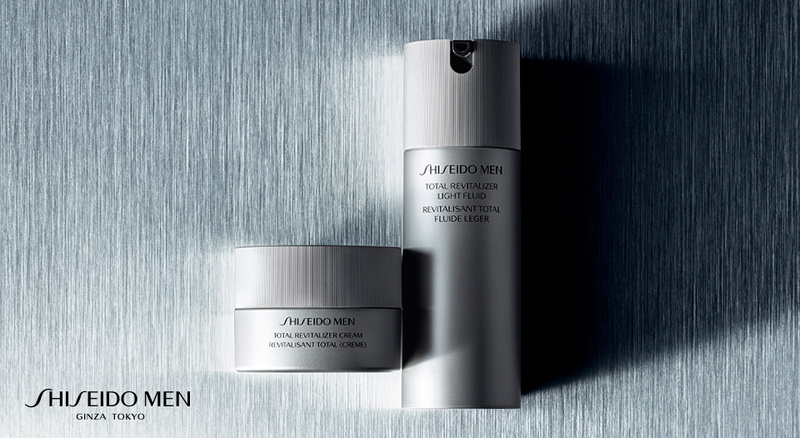 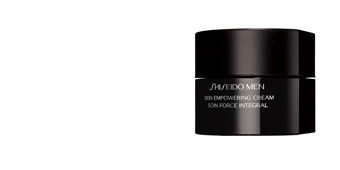 The products of Shiseido Men are created with the highest cosmetic technology for the skin of man. 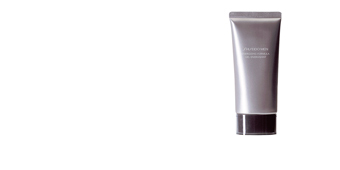 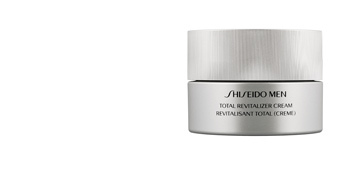 Discover the Total Revitalizer line, a global treatment: anti-fatigue, anti-wrinkle, firmness. 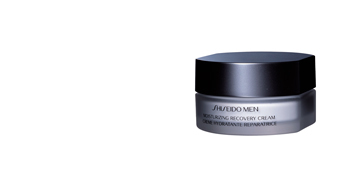 Prevents the first signs of aging and get a firm and toned skin.